You've been asking for it, and asking for it, and asking for it, and... well, you get the point. 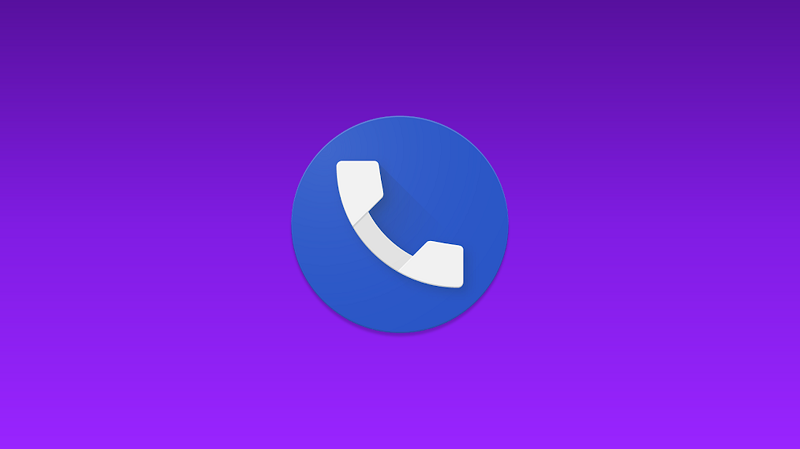 Just after the Google Contacts app brought in the long-awaited, long-demanded dark theme, the Phone app is now following closely behind with the dark theme we've seen for the last couple versions. It's finally out of testing and available for the rest of the world to enjoy. 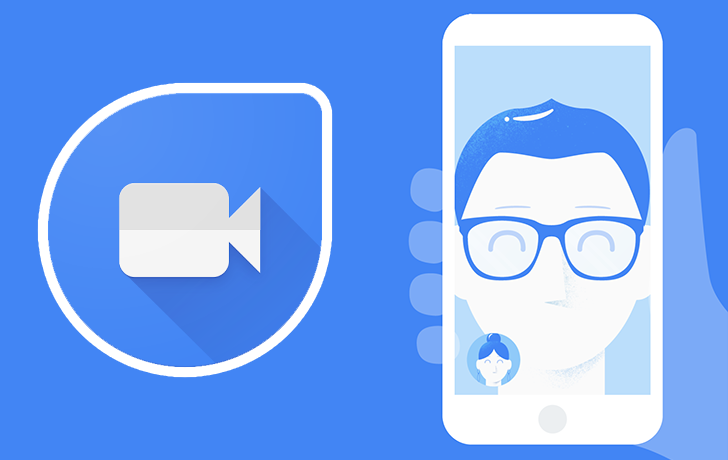 With version 32 of Google Duo, Cody discovered an activity that would let him export the call log history to any app on his device. Despite the feature being functional, it wasn't visible and had to be triggered from ADB through your computer. Now, the option is getting its own UI element, although it's hidden where you don't expect it to be. 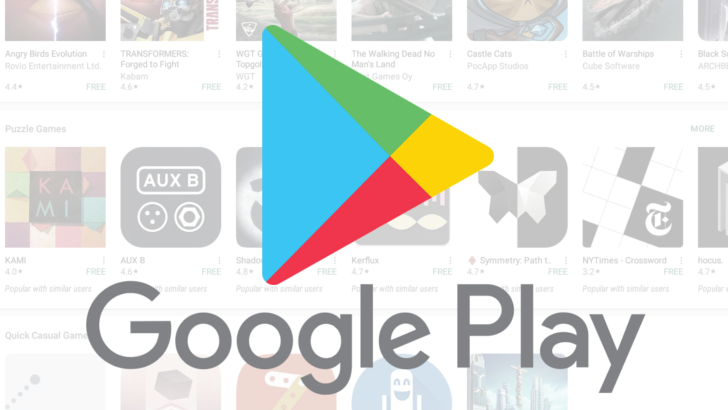 Google announced several changes coming in Android P on its Developers Blog today. Among them is an important change to the way phone permissions work that aims to stop apps from having unnecessary access to your phone activity. For victims of crime or domestic violence, every little bit of help is welcome. Many countries have police stations, support centers, and hotlines that can be reached, but the one thing you wouldn't want is for your attacker to see that you called one of them. That's why it makes sense to hide these numbers from the call log automatically instead of leaving it to the frightened victim to figure out how to delete a call from their history. 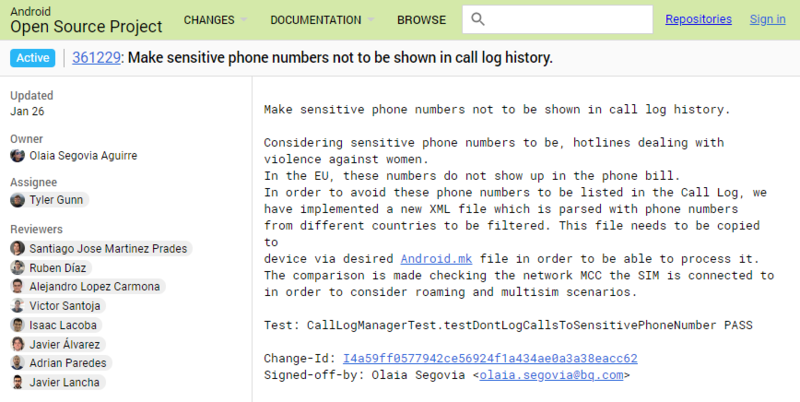 The idea isn't novel and ROMs like LineageOS have implemented it many months ago, but now it seems like it might become part of Android: two commits have been submitted by Spanish phone manufacturer BQ and by Sony to the AOSP code to help with this. 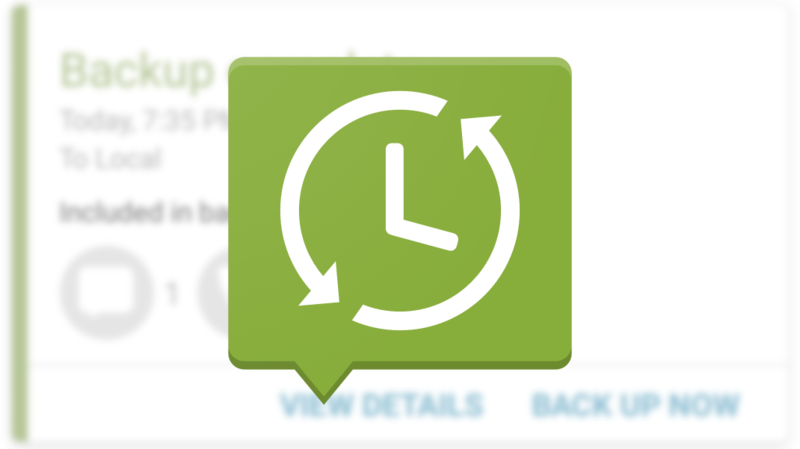 SMS Backup & Restore is a well-known app in these parts, especially among those of us that have to (or choose to) swap devices frequently. Just last year, the app was picked up by Carbonite, and with the purchase came a nice visual overhaul. But now it appears that Carbonite had decided to hand the app off of SyncTech, an Australian company. Over the last few months, Google has been taking small steps to integrate Allo and Duo into different pieces of the phone. Most recently, Allo shortcuts were added to the Contacts app, but today's teardown is more closely related to Duo recording its video chats to the system call log. It looks like Google's next step may involve having its Phone app be a little more forward about Duo. 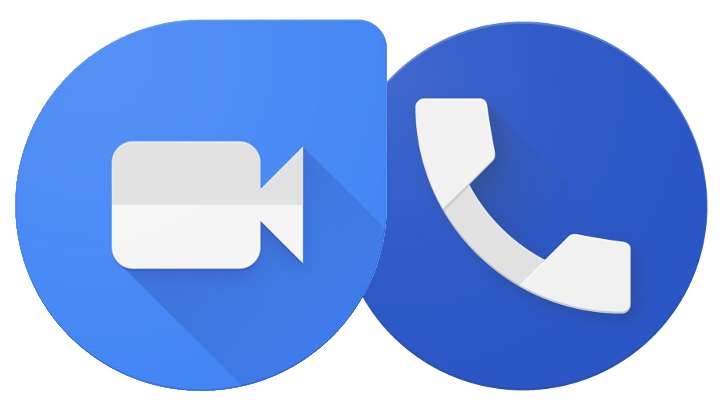 Google might be planning on having your Duo calls appear in your phone's call history. A new prompt is appearing in Duo that asks if you'd like to merge its call history with your phone's. 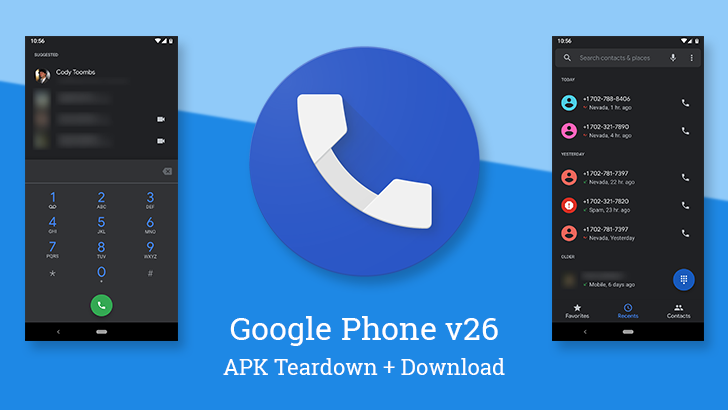 We found data to support this last month in a teardown of the Duo app, so it isn't too surprising. Either the switch flipped early for the prompt, or the feature might be coming soon. There's a new version of Duo rolling out and this one might be a bit more interesting to those of us running the Android O Developer Preview. With this release, you can push the app into Picture-in-Picture mode, freeing your screen up for other activities. A teardown also shows that users will soon be able to check out Duo calling history, although, probably not through Duo itself.